2 phase technology and 6 suction levels says it all really. That’s my granny’s Christmas present sorted , thanks op heat added. I clicked on this thinking ‘fun Christmas present’ only to run into the first line - 6 SUCTION( ! ) levels. Quick google search revealed a technological area I was happily unaware of. How much for a used one? That white suite isn't going to be white very long if she's got kids! Just coz someone has kids doesn't mean they should look haggard and frumpy. 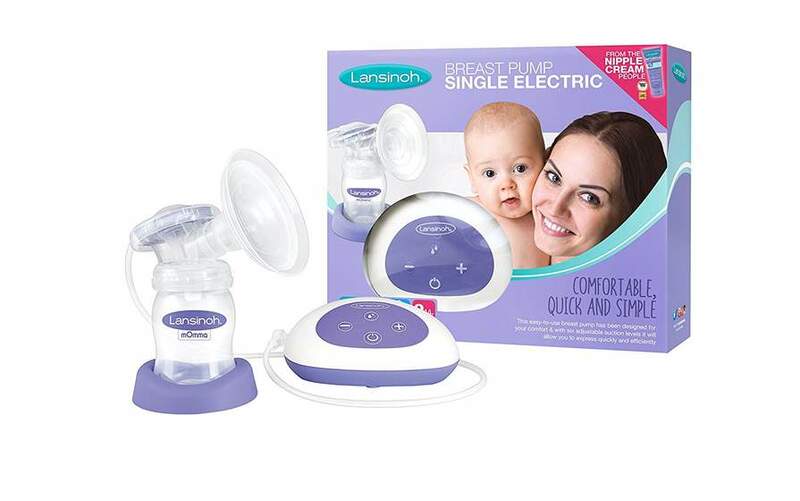 Is it breast pump or milk pump?